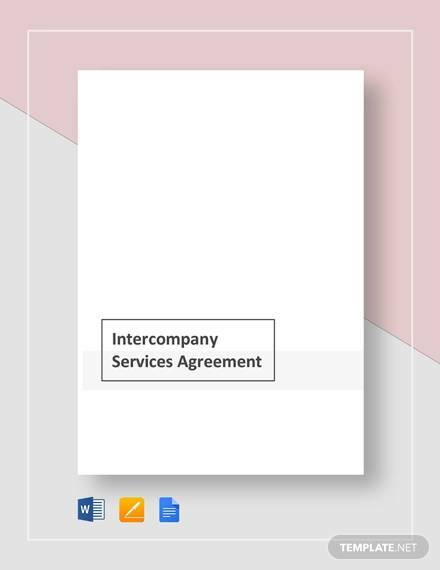 Is your business providing services to other firms? 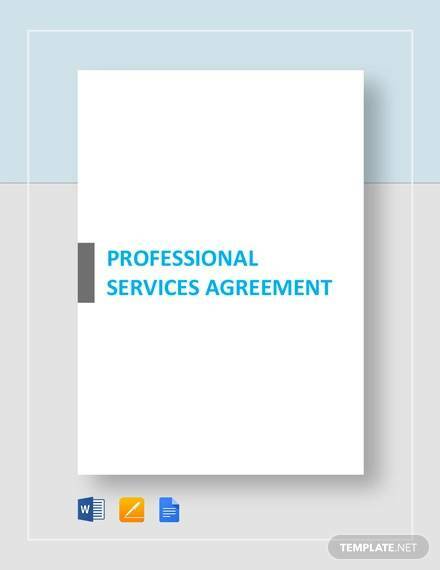 Or are you hiring services for your business? 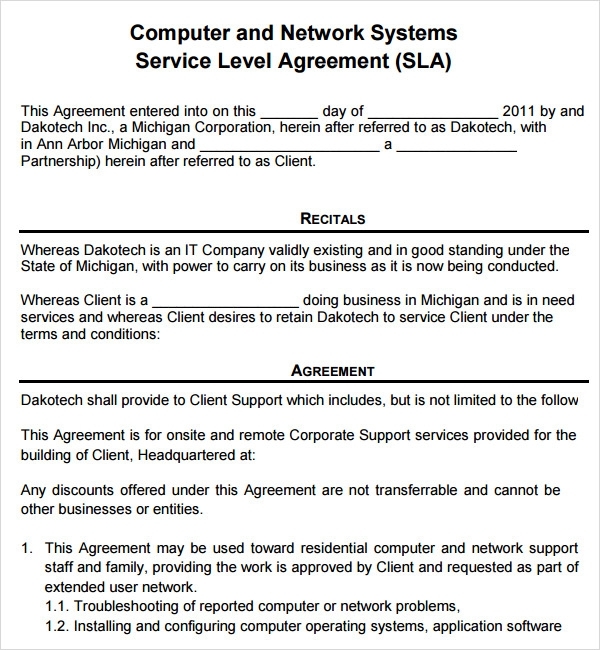 In any case, in business dealings of such kinds, you may find to useful to draw up a service agreement. 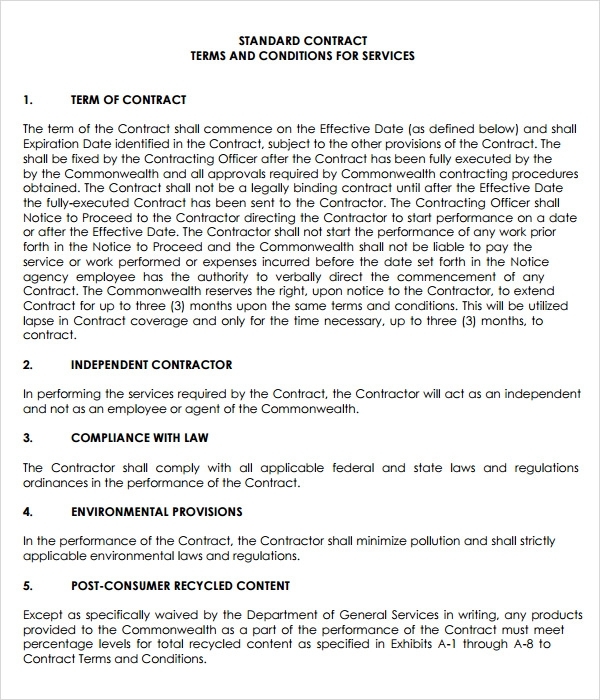 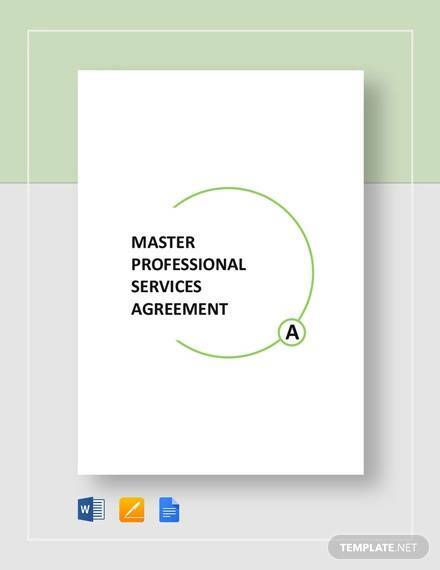 A Master Service Agreement basically describes the services that are being hired. 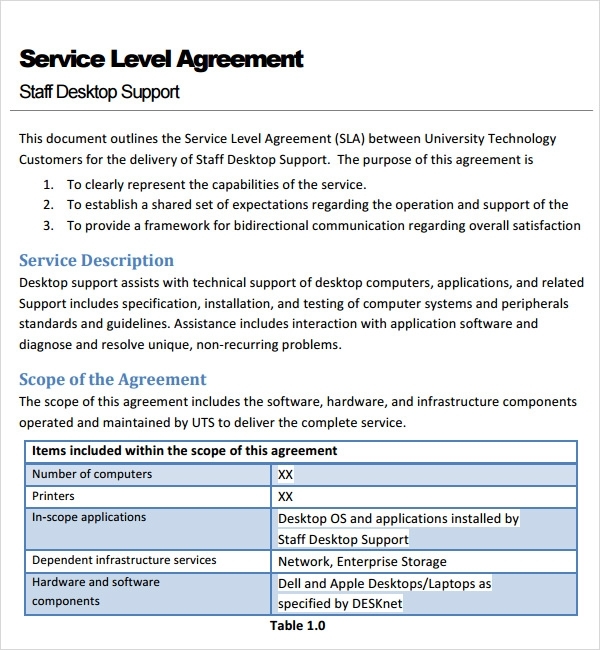 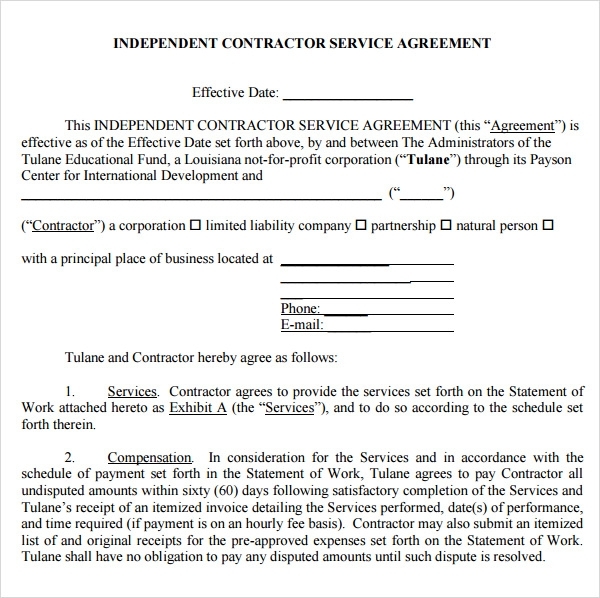 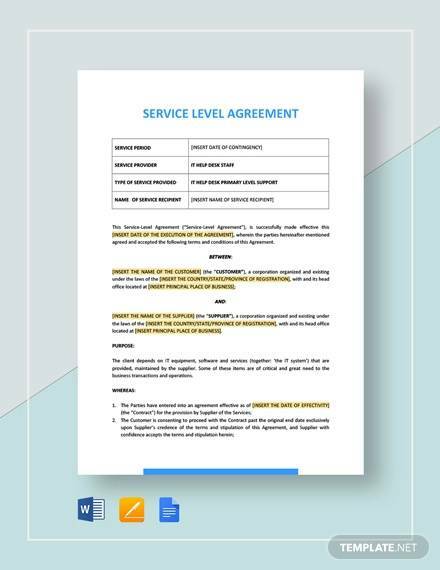 These service agreement templates are available for both Word and Excel – they can be downloaded for free, or you can pay for the premium templates. 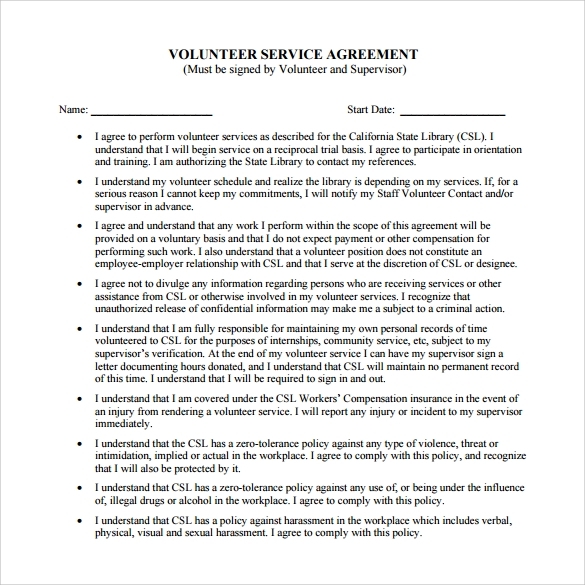 Download them and print them out. 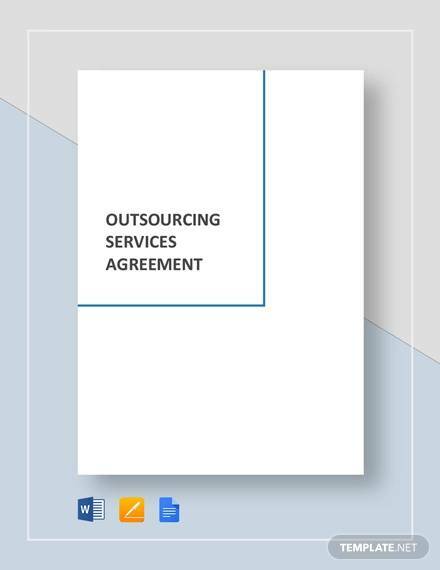 If you are the one hiring the services, the agreement will clearly state the services you need. 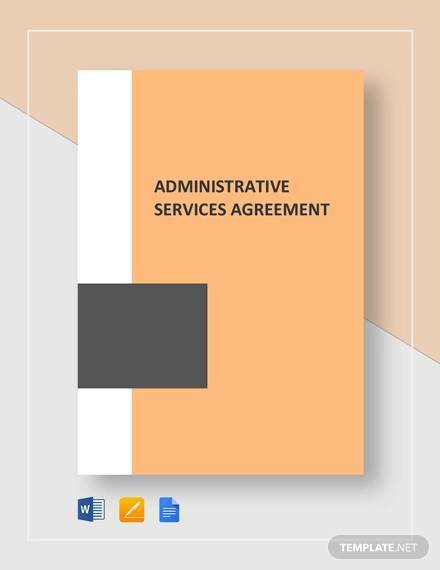 If you are the one providing the service, the agreement will ensure that you get paid at the end of the period and you will know the exact nature of the services expected of you. 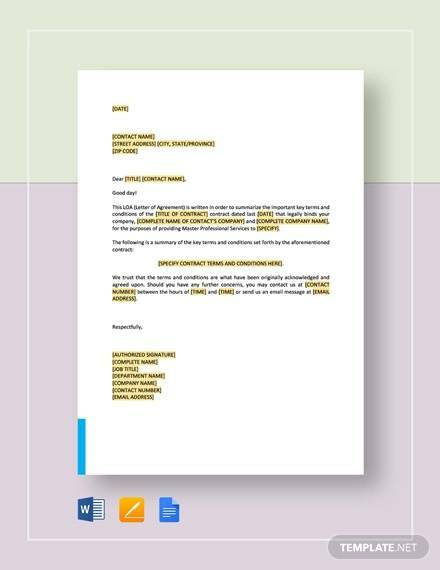 These sample templates are easily customizable – you can add or remove clauses if advised by your lawyer. 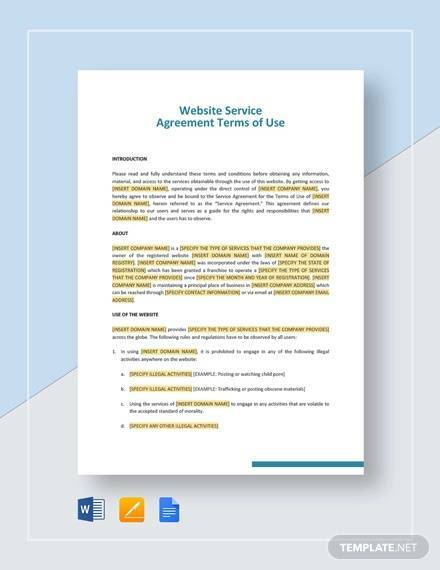 Since this is not a partnership, the nature of this kind of business relationship is clearly stated in the service agreement. 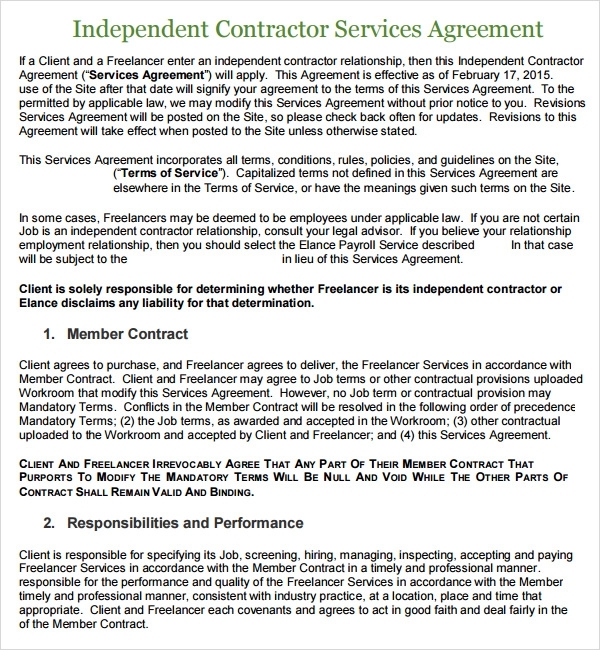 One important aspect of this kind of service is the ownership of the product. 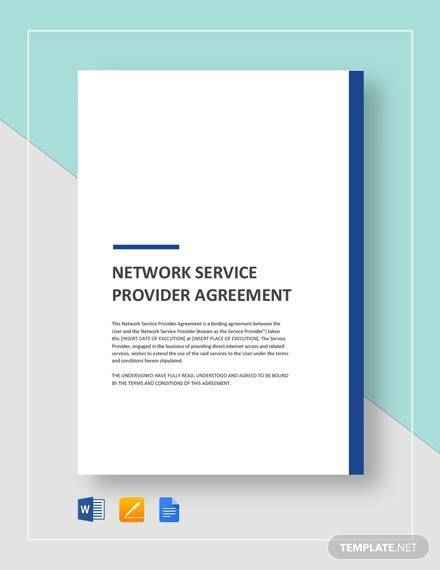 There is provision in the agreement to ensure who the final product belongs to, and if the provider can grant licenses to other parties. 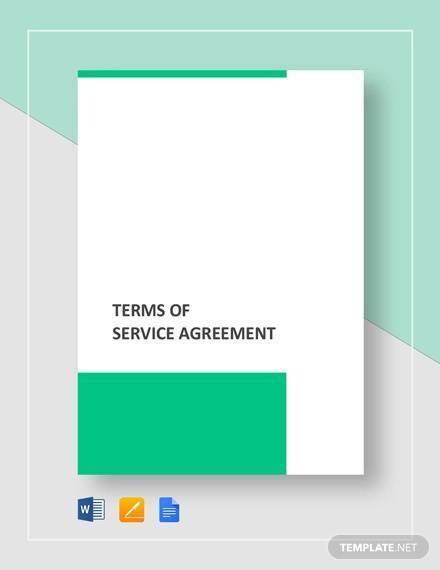 Another essential point in the agreement is how confidential information should be dealt with, since the customer will be providing some information to the service provider. 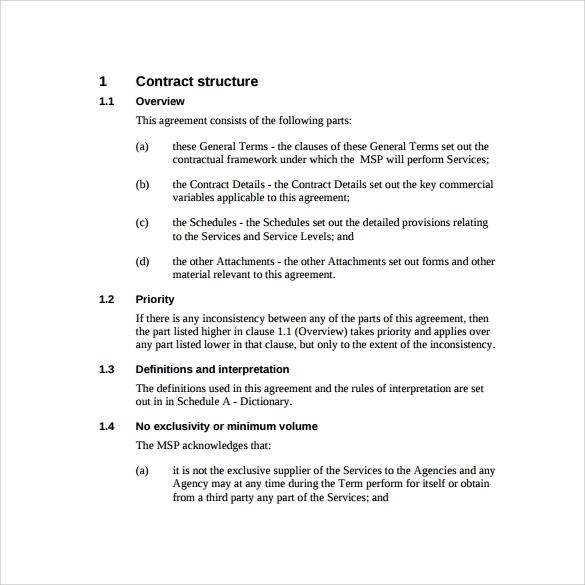 Services are not as simple as products – products are objects that can be learnt about and bought, but services are not tangible objects. 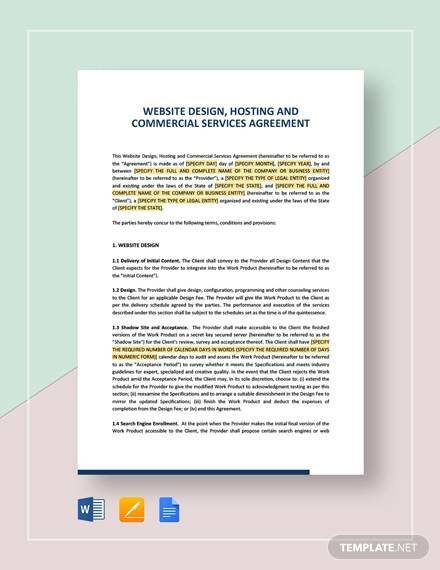 Hence, it is better to demarcate the boundaries of the services for everyone’s convenience in formal writing. 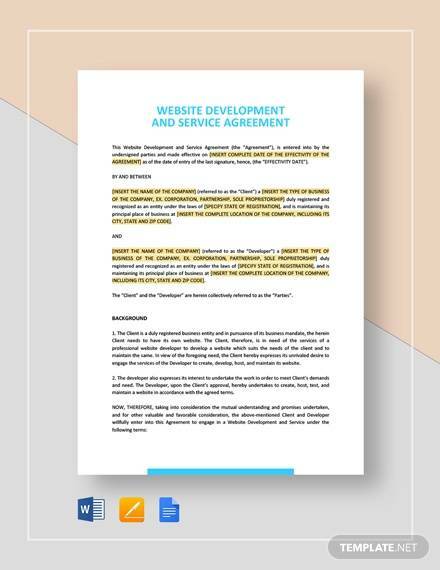 These are useful for marketing services, consulting Agreement Templates services, advertisement services, etc.